edgeNEXUS load balancers mitigate the risk of downtime and improve the performance, scalability, and reliability of business critical applications. By combining the innovative load balancing capabilities of edgeNEXUS with the power and flexibility of HPE servers, edgeNEXUS is enabling customers to deploy a fully integrated HPE stack featuring a highly efficient hardware Application Delivery Controller (ADC) to deliver superb user experiences worldwide. With offices in the UK, the United States, and Malaysia, edgeNEXUS provides mission critical load-balancing solutions worldwide. The company’s edgeNEXUS load balancer/ADC (Application Delivery Controller) ensures that a customer’s core business applications are always available and delivered securely to end users with speed and efficiency. This software solution requires reliable high-performance servers, and as edgeNEXUS expanded its reach worldwide it was agreed that a strategic partnership with an OEM provider could deliver the reliability customers demand and the support coverage necessary to address a global market. HPE partner Avnet Embedded integrates the edgeNEXUS software onto the HPE servers and distributes the solution to customers. The custom software integrates with the HPE hardware, utilising the ILO (Integrated Lights Out management) card as well as the onboard storage to provide fault tolerance and easy management. With HPE Foundation Care, edgeNEXUS is able to minimize the time spent on troubleshooting, monitoring, and remediating hardware issues while maintaining availability within limited budgets and resources. edgeNEXUS delivers its software on HPE ProLiant DL360 and HPE ProLiant DL20 Gen9 Servers, with customer support queries for software issues handled internally and hardware support calls redirected to HPE. Because edgeNEXUS relies on HPE servers, customers can extend the life of edgeNEXUS solutions. 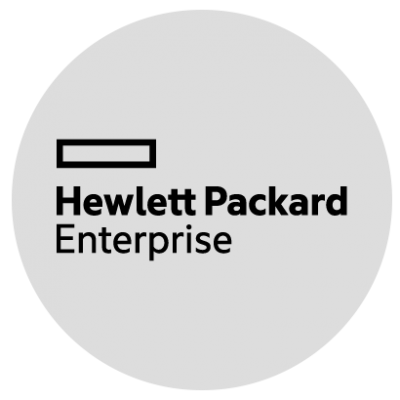 “HPE provides a long lifecycle for our hardware platforms that allows customers to extend the life of our load balancing solutions and extend the ROI from each deployment,” explains Howett. The flexibility of the HPE OEM Program provides customers with a great deal of options. “Customers select edgeNEXUS because of our feature-rich technology, ease of use and proven reliability,” states Howett. Because load balancing is a mission critical requirement, the inclusion of HPE Foundation Care with each server is a major differentiator in the market for edgeNEXUS. 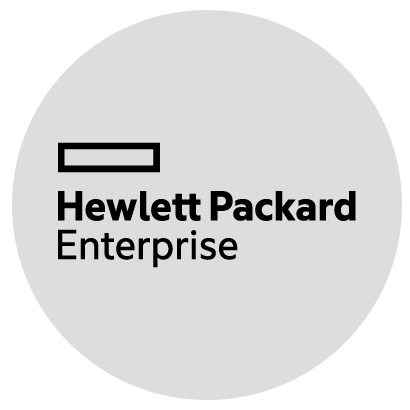 “Our OEM relationship with HPE allows us to provide better hardware support than our competitors, and the reliability reputation of the HPE brand supports our sales efforts and helps customers choose load balancing solutions from edgeNEXUS,” says Howett.